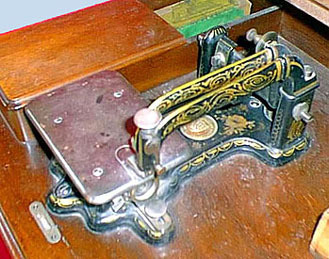 This standard Wheeler & Wilson treadle machine was made in very large numbers during the 19th century. 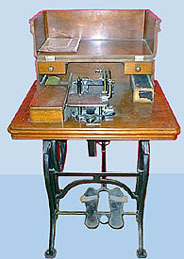 Nevertheless, good condition machines, such as this example, are considered collectable. © All content copyright protected.